’When it Rains on Christmas Day’ won’t fill you with that cheery ’Jingle Bells’ Christmas feeling. Quite the opposite, Sofia stays true to her tradition to explore the darker side of the Holiday. The yearly Christmas single is released! Get it here now! Soft keys and soaring pedal steel guitar bring the melody forward and lift Sofia’s voice as the true feature of the song. Things don’t always end the way you picture them, or the way you would wish them to. Looking out from that window on Christmas Day, will it be a winter-wonder-land or a dark rainy day? Will you be with your loved one, or will you be alone? The lyrics carry the story forward as the song culminates in a carol-like chorus bringing us all the way back in to the churches of the old days with their towering ceilings filled with music. This tasteful production will remind you of Ryan Adam’s Shadowlands and bring your thoughts to Kate Bush’s etherial piano songs, like ’This Woman’s Work’. 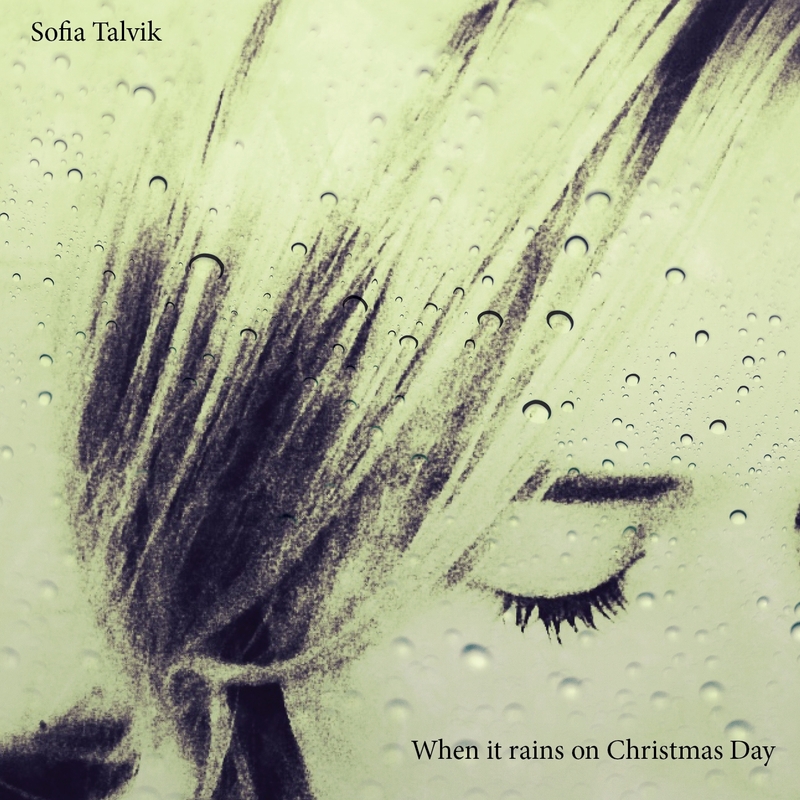 Written by Sofia Talvik. Piano, Vocals, Guitar, Bass, Drums by Sofia Talvik. Pedal Steel Guitar by Tim Fleming. Cello by David Floer. Produced and Mixed by Sofia Talvik. Mastered by Jonas Westin. (c) 2016 Makaki Music. Previous post: Sofia Talvik shows her support in the wake of everything.